Lauren started dancing lessons at age 6 after watching her older sister for years and attempting to learn the steps. She’s continued with dance throughout her life up until as recently as last year. Lauren had the privilege to teach it for many years and it also gave her the opportunity to travel and make many lifelong friends. Lauren has always found movement and music to be very therapeutic and her love for fitness really took off from there. 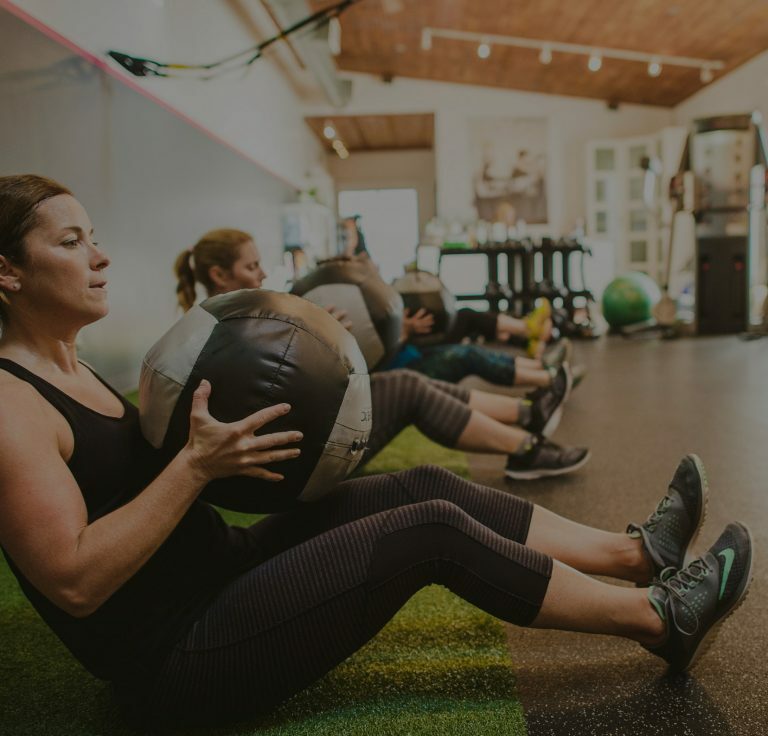 “I love to try different types of workouts and have dabbled in everything from spinning, pilates, kickboxing, swimming, yoga, and many more. I’ve picked up running over the last few years (this again was thanks to my older sister!) and ran my first half marathon last year with the Boutique team. 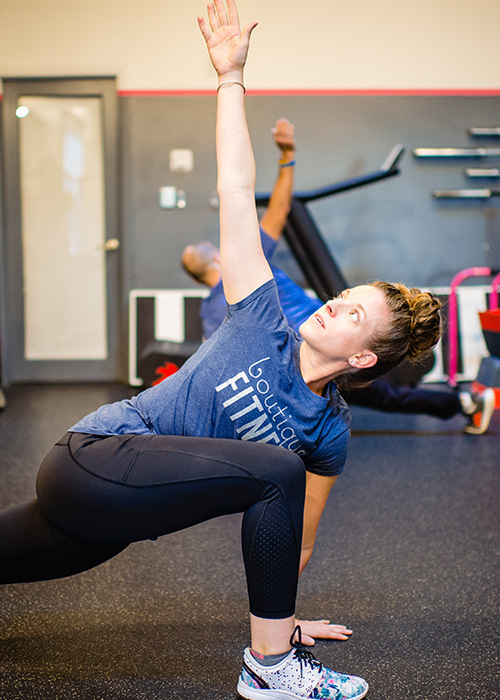 For me personally, starting as a client at Boutique was my best fitness decision yet. With all of the other classes and techniques I had tried over so many years, this was the first time I really started to feel stronger and see changes and truly feel like I was a part of a supportive community. After being a client for a couple of years, I was thrilled to start as a trainer in October 2016. It has been wonderful to meet so many amazing people and to get to help them achieve their goals”. Don’t be afraid to try something new! 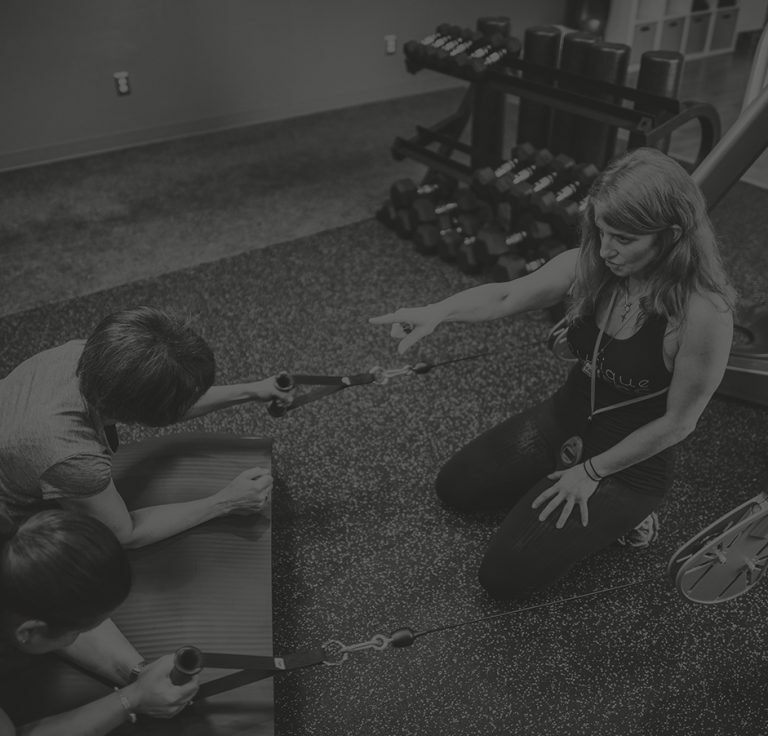 And Try working out with a friend – having someone to hold you accountable will help to keep you motivated and working out with a friend definitely makes it more fun!